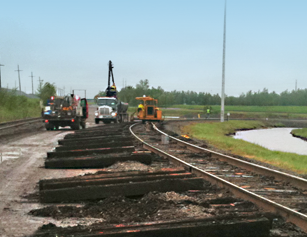 Railroad maintenance and repair is NST’s specialty. 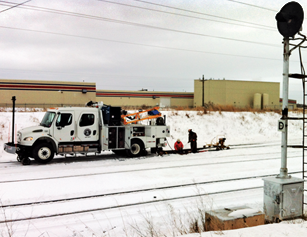 From routine track repairs, to general maintenance, NST’s railroad track experience is second to none. You can trust NST to keep your time critical systems on schedule. When emergencies develop, NST can be reached 24 hours a day on our emergency number for rapid response, emergency repairs, rerailing and investigations. 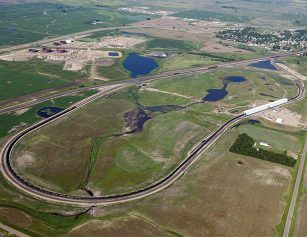 NST offers rail and switch reconditioning with complete field welding services on new and in-service track for frogs, crossings, rail ends, switch points and stacker rail systems. 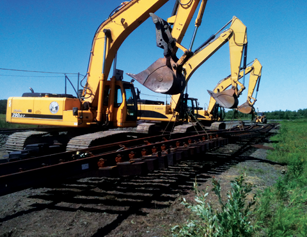 All NST welders are certified for most railroad welding applications. 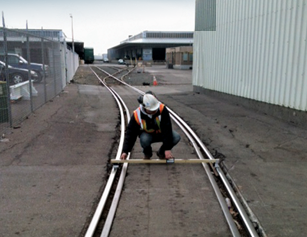 North Shore Track offers FRA Certified Track inspections across North America. 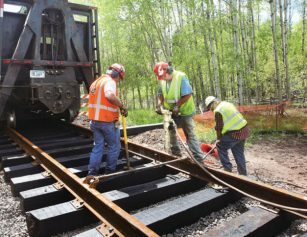 Inspections are the best way to locate track deteriorations before they lead to expensive or dangerous situations and lead to system down time.